Great cage. Bought it for our four budgies: Gerry, Eddie, Simon. Lots of room to fly. They really like it. Perfect for budgies. Solid construction. Easy assembly. No missing parts. Packed really well for shipping. We purchased this cage for our Canary and it is wonderful. It was easy to assemble has wheels and lots of room for him to enjoy. It came in 2 days with no problems. 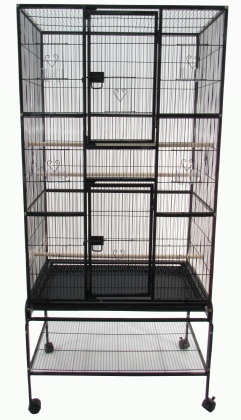 This cage is spacious, well constructed, and easily assembled with two people. 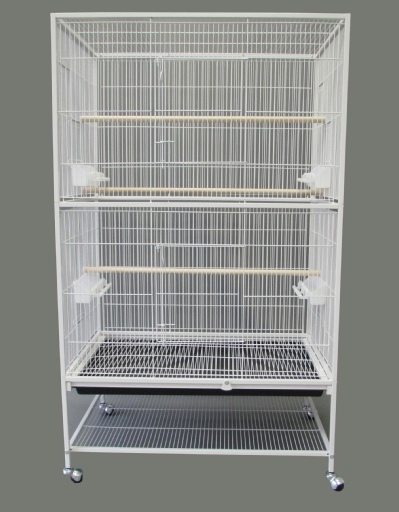 I have four budgies in this cage and they have plenty of room to move around. I would definitely recommend this cage. It is exactly what I was hoping for. It did take 2 of us to assemble in about a hour. 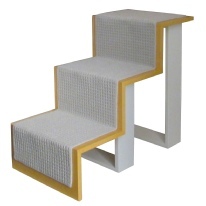 But once completed it look marvelous, sturdy and plenty of room for my flock of budgies. It arrived promptly and in good condition. Wasn’t difficult to put together , packaged well and arrived in good time and it is great for my birds and lifestyle. I love the look and size. I am incredibly happy with this purchase. 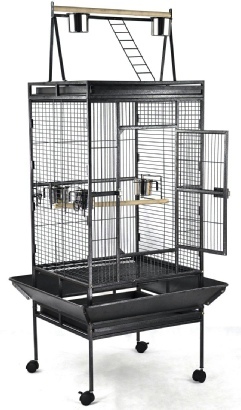 I bought it for my two budgies and they have all the space they could possibly need and it is solid enough that I am confident that they are safe. The doors are big which makes taking the birds out super simple. 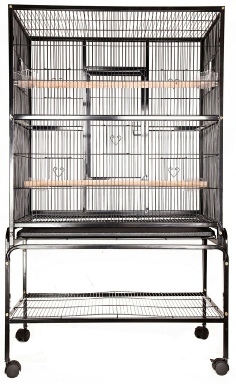 If I ever need another cage for small birds, I will be buying this.